Note: Outer Diameter Calculated by Perimeter. 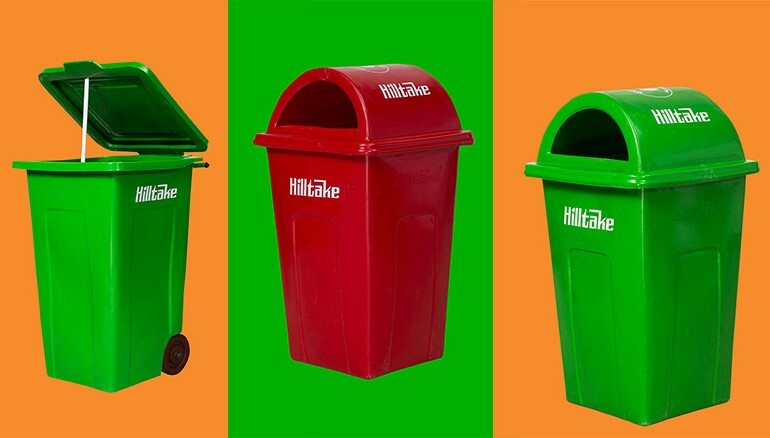 Hilltake manufactures various waste disposal compost bin products with different assorted types with each with their own purposes. 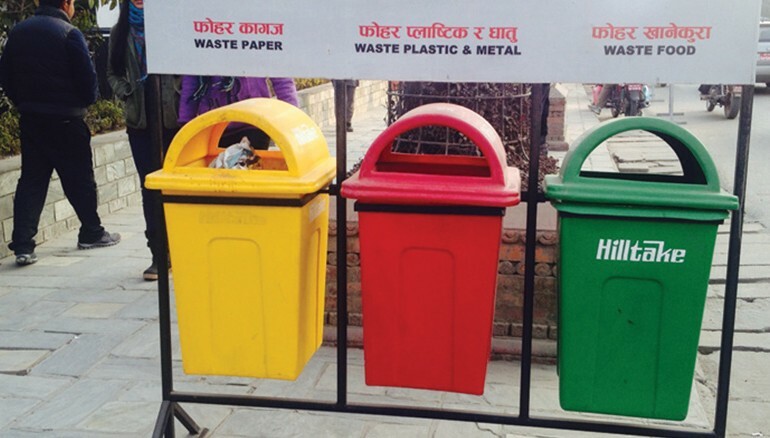 It ensures that the environment is clean and the waste is disposed as per the nature of the waste. We manufacture dustbins, compost bins and waste disposal items. These products come with 100% safety check and sanitation control guarantee providing you a complete solution to waste management and easy access to waste disposal.